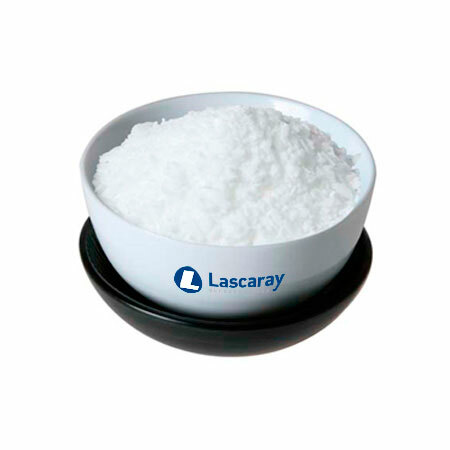 Fractionated Fatty Acid - Lascaray S.A. These fatty acids are obtained from the wet fractionation of a fatty acid. Among the major Fractionated Fatty Acid are: Lauric, Myristic, Caprylic, Capric, etc.